Technologists who earn ARRT certification and registration are at the top of their game. Now we’re looking for R.T.s who go even further—above our usual stringent standards to show an outstanding commitment to quality, safety, patient care, and the profession. Are you one of those R.T.s? Do you know someone who is? Who Is the Gold Standard?  We’re recognizing R.T.s who exemplify the Gold Standard traits of our profession. 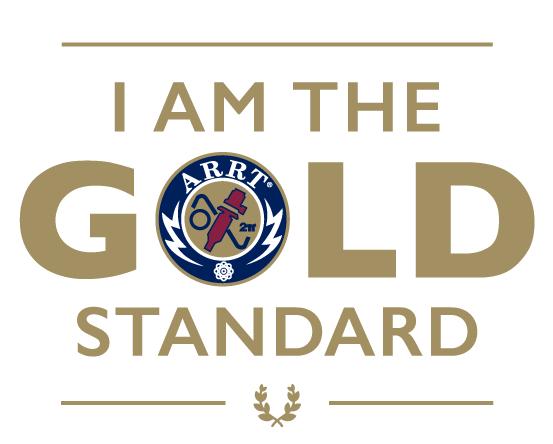 To be considered for I Am the Gold Standard, the nominee must be in good standing with ARRT at the time of the nomination and the award. We’re looking in particular for people who haven’t received recognition from other national organizations. They’ve led or significantly contributed to research that measurably improves patient care. They’ve consistently provided stellar patient experiences that exceed expectations, and/or they’ve led patient experience efforts that resulted in measurable improvements. They’ve shown a substantial commitment to the profession by leading a volunteer effort or by achieving significant accomplishments while volunteering. Nominate yourself or someone else by September 30, 2019. Three winners will receive airfare, hotel, and conference registration for a national society conference (continental United States) of their choice. To nominate yourself or someone else, fill out the form below and upload the required documentation. Make sure to read all instructions carefully. Deadline for submissions is September 30, 2019.